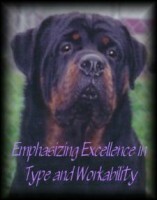 With years of careful selection and breeding experience, we use only the best of temperament in our breeding program. 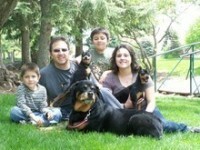 Most of our fine dogs go to homes with children. 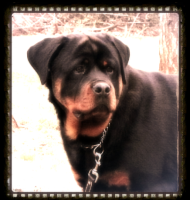 THE ROTTWEILER IS A NATURAL GUARD DOG. 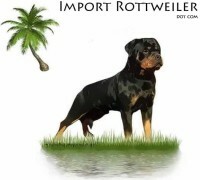 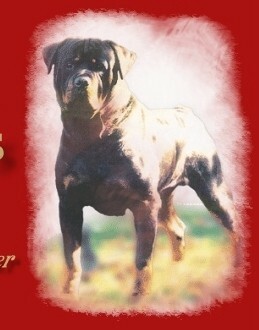 At Vom Broz, what we offer you is the original, old style Rottweiler. 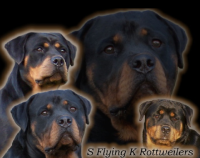 We breed the largest O.F.A. 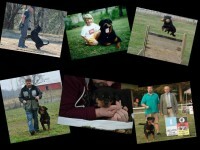 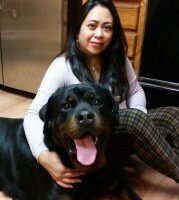 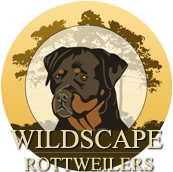 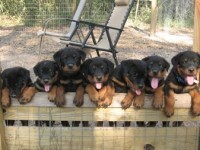 certified Rottweilers within the standard of the breed.